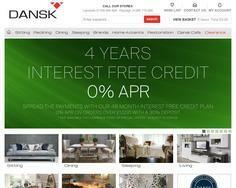 For contemporary furniture stores in Essex and Kent visit Dansk. Dansk provides the finest in home and office furniture. Click here for more information.